Before I became a mummy to Max I always found it difficult to buy for friends or family with babies. If only I had known about My 1st Years. This website specialises in personalised gifts for new babies, christenings, birthdays and the list goes on. 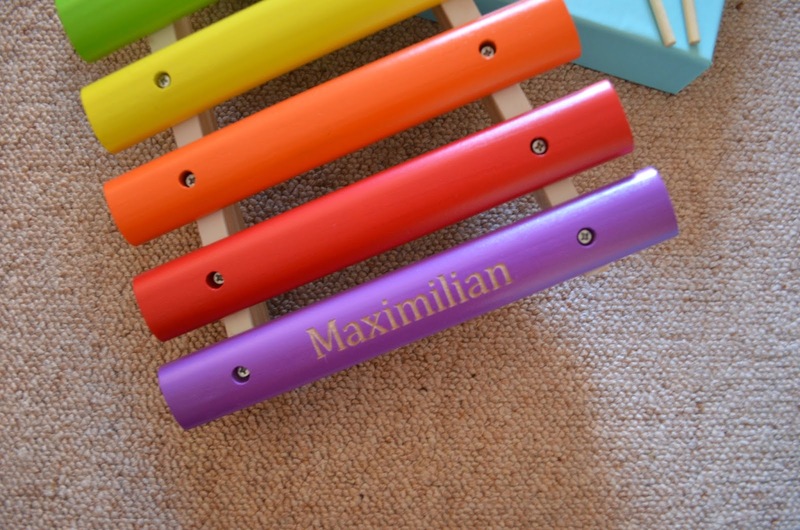 I was lucky enough to be sent this beautiful wooden xylophone for Maxi! Wooden toys are my preference over plastic toys for Max I think they last over time and can also be special keepsakes for years to come. I particularly love the rainbow of colours and how vibrant it is. When I pulled the xylophone out of its beautiful gift box. Max’s eyes were drawn to it! Not to mention when I unsuccessfully tried to sing and play twinkle twinkle on it for him, he giggled hysterically. Whats special about My 1st Years is the personalisation. Having Max’s name engraved is brilliant and when he’s of age and understands his name, it’ll be amazing for him to see his name on one of his toys. 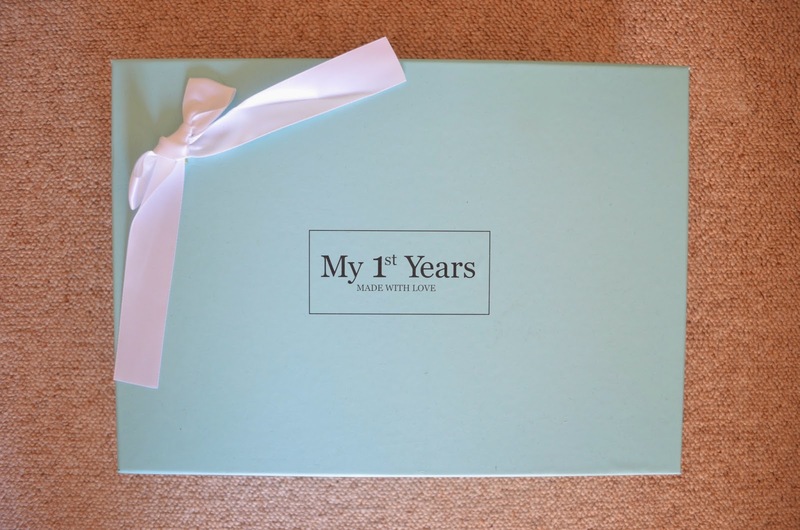 My 1st Years is a beautiful website with beautiful gifts, so if you’re ever stuck on what to buy your daughter, son, niece, nephew etc head straight there! I know I’ll be making a couple of purchases very soon. I have my eye on the Personalised Bunny Robe and slippers. 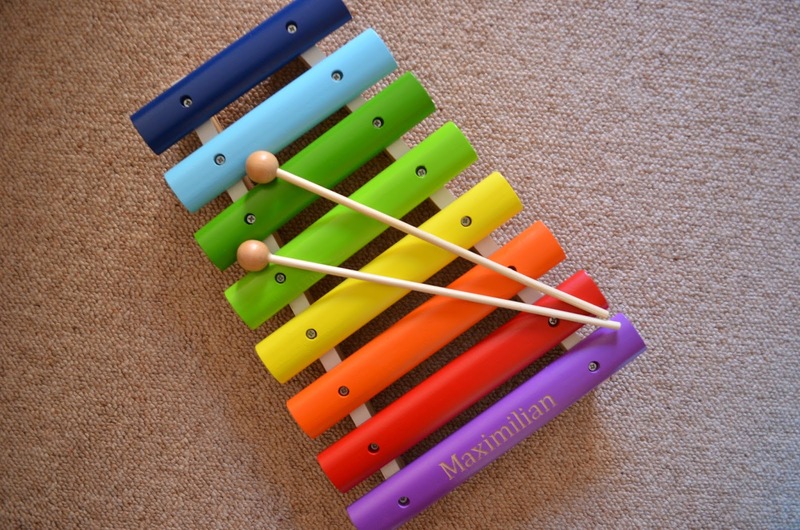 Truly pretty.During my childhood my most loved toy was a multi-colored wooden toy xylophone,an extremely fundamental musical instrument,which doesn't cost a considerable measure,yet it beyond any doubt did provide for me a ton of fun and satisfaction in those days.Thank you.